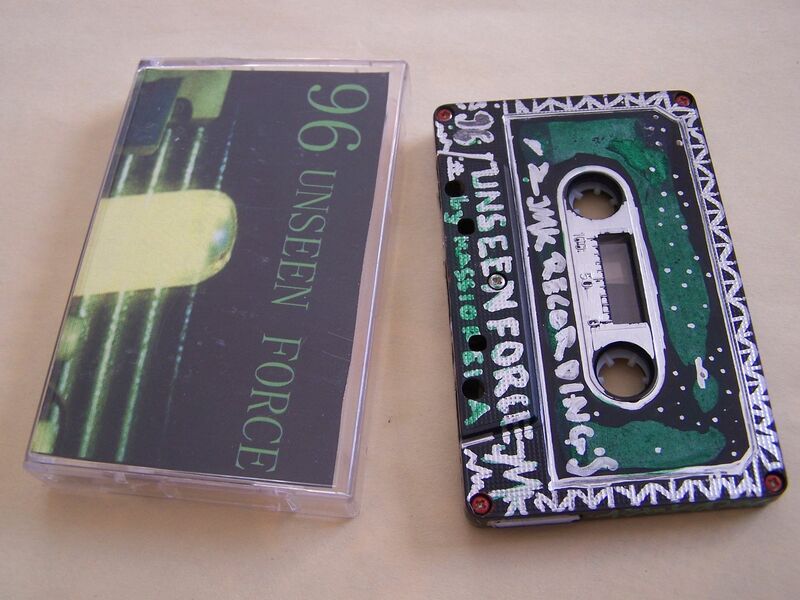 Back when I first got this cassette and it was just one among the many others the only thing I really saw on the case for writing was the title. 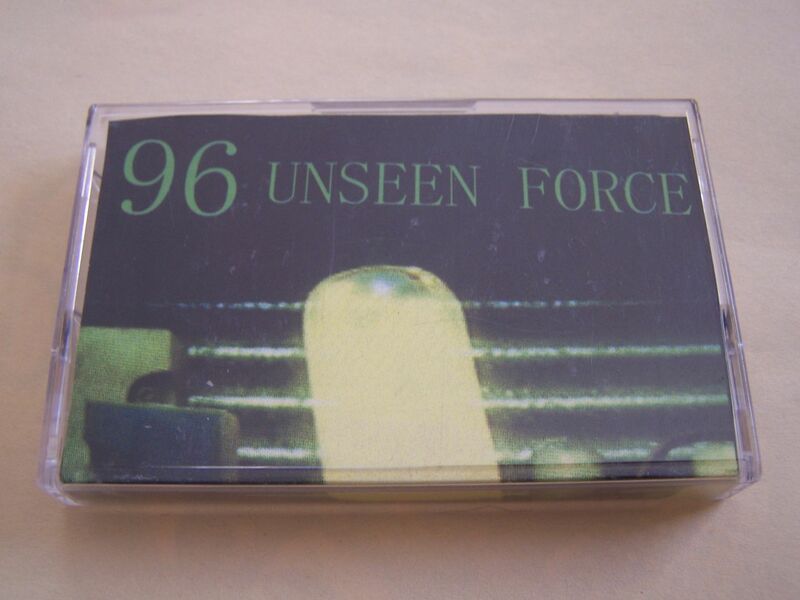 So in my notes this became known as simply 96 UNSEEN FORCE, though I had a feeling that was the cassette title and not the artist name. 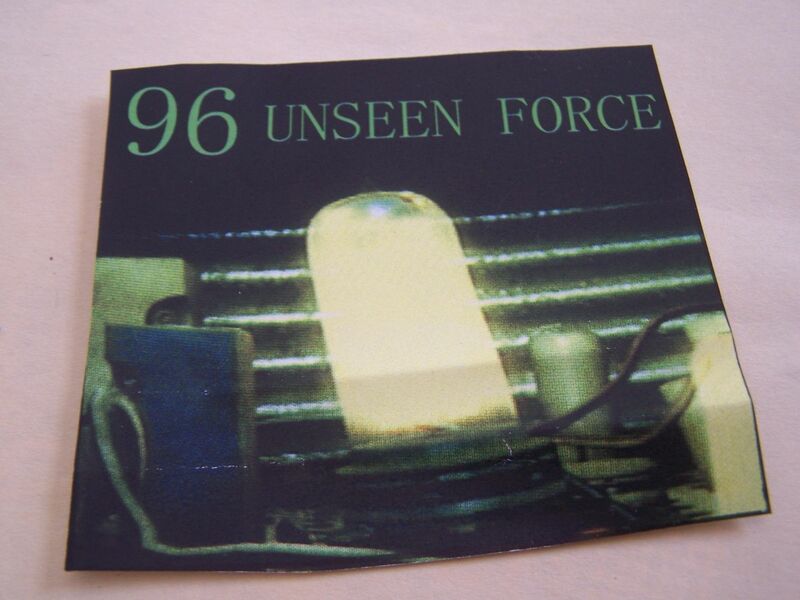 Still, it stands to reason that 96 UNSEEN FORCE is as good an artist name as that of a constellation that sits opposite The Big Dipper. We begin with beats, record scratches and some "aww yeahs" for good measure so right away I'm thinking this is instrumental hip hop though true hip hop could be instrumental, right? I've discussed that before. Other audio clips come in, though that might be lyrics but the way they are repeated they do sound as if they are being sampled as audio clips would be. Some beeping comes into play with the beats on the second track, but it's a deeper beeping sound, one as if you might hear from an emergency in a spaceship or submarine perhaps. This is coupled with cymbal crashes and some odd sad synth string type noises as well. Strange sort of modem beeps come out next and they have Transformers vocals mixed in with them to give you a full on robot vibe, though for all of the robots I know of I can't think of any specific one to link this with. As we continue through other tones, scratches and just overall hip hop beats i can tell you that this reminds me of my growing up listening to hip hop on cassette (Shout out to Naughty by Nature) and as such it makes me feel all tingly inside to listen to this. 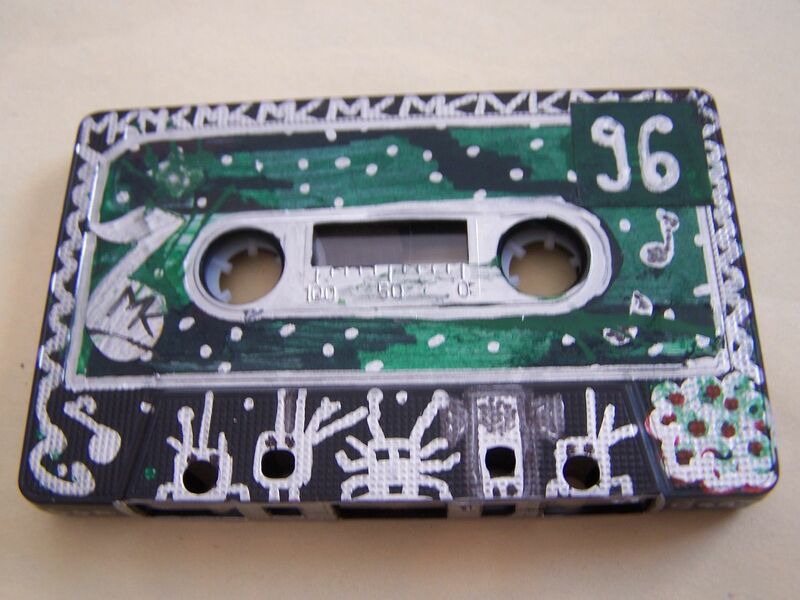 I don't like to do this for reasons even I myself am not entirely certain of but this is my best advice for you with this cassette. (And it leads me to believe that perhaps this is a business model of sorts more labels/artists should follow) If you download these songs you'll still only get the eight from Side A and they're $6 whereas the cassette is $9 flat. So here's what you do: stream the eight songs that are on Bandcamp. 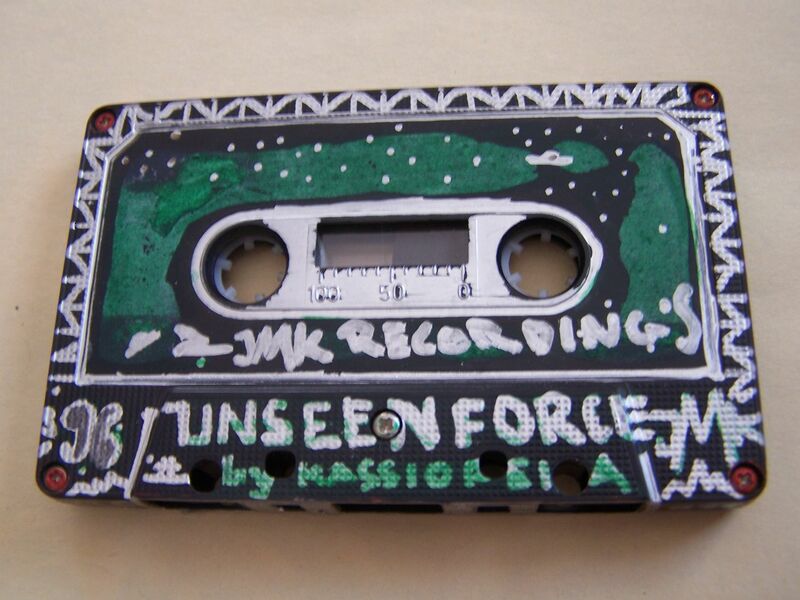 If you like them (and if you like beats/hip hop you should) then buy this cassette because what you can hear basically for free is only half of the story.